Also visit our Fairport & Erie Canal section for souvenirs, apparel and regional gifts. Find an egg in the store while shopping and bring to register when you check out to reveal the surprise discount inside! 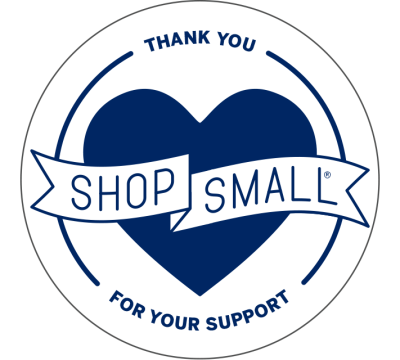 We sincerely want to thank you for shopping at Main Street Mercantile. 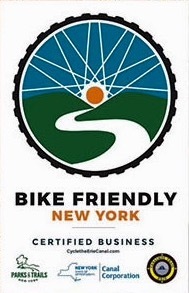 We know you have lots of choices and making us one of them makes us feel super special. 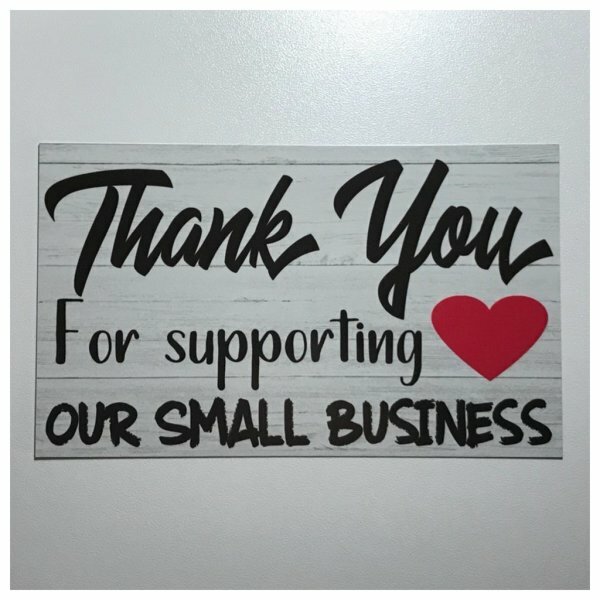 You took the time to stop in our store and support us. You, our shoppers, are the reason we are here. You make our day better, brighter and merrier. From all of us at Main Street Mercantile, thank you so much for the love!